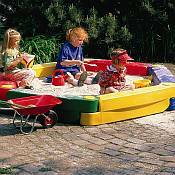 The Kettler® Sandbox will provide hours of fun with an endless amount of possible activities sure to feed your child's imagination. 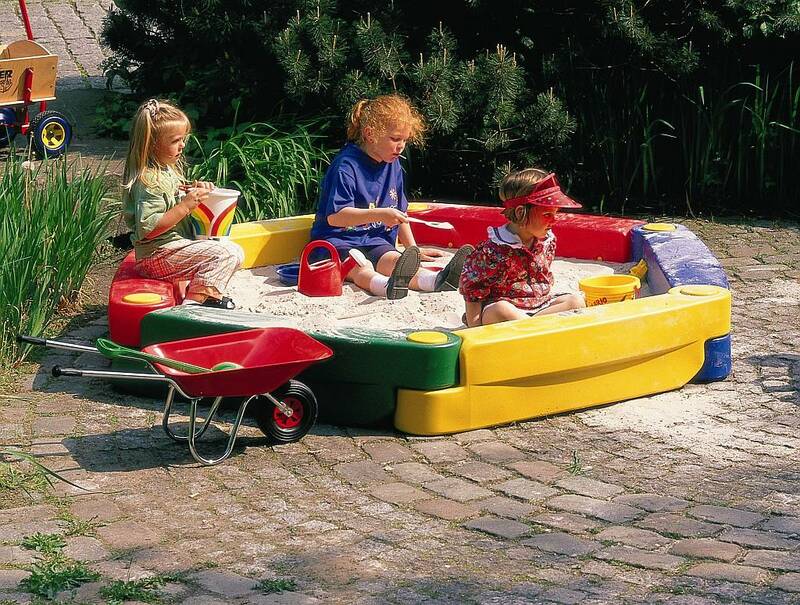 This Sandbox is a six sided Sandbox made of high impact blow molded resin with a bottomless design that allows for easy drainage and helps to keep bacteria from collecting. Holds approximately 350lbs of sand.